Larian Studios has confirmed that the long awaited sequel to their 2014 hit turn based cRPG, Divinity: Original Sin 2, will officially launch later this year. Specifically, it will be available towards the end of Summer, launching on September 14. Of course, the release date is in many ways a formality- the game is playable, albeit in a pre-release state, already via Steam Early Access. But for those of you who would rather wait for their games to be finished before they play them, it is good to have a concrete, final release date in mind. You can check out the latest update from Larian, which is where the release date was also revealed, for yourself below. 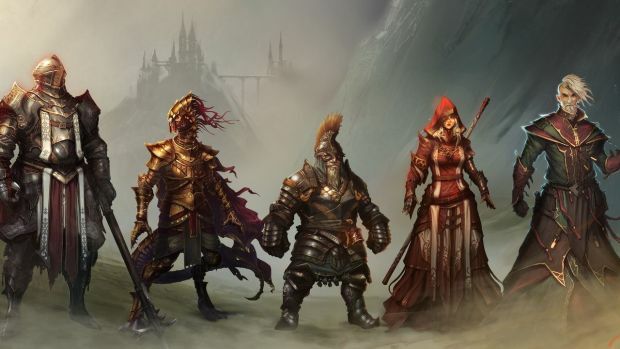 It will be available for Windows, Mac, and Linux PCs- the original game eventually made its way to Xbox One and PS4, however, so presumably, Divinity: Original Sin 2 will at some point, too. Regardless, stay tuned to GamingBolt for more coverage and footage.